Leading structural engineering specialist TRP Consulting will help create Europe’s most advanced football training ground after being appointed to the team delivering the masterplan for Leicester City. It is the second major Premier League project the practice has been appointed to in recent months – its experts are working to deliver multi-million-pound expansion and development plans for Huddersfield Town’s first team training facilities. Manchester-headquartered TRP Consulting specialises in providing civil, structural and environmental engineering consultancy services and has worked on a growing list of major sporting projects across the UK. The practice is also currently working on the £40m redevelopment of the historic Emerald Headingley cricket and rugby ground in Leeds. Its structural engineers have a strong track record of delivery on large and complex building works. 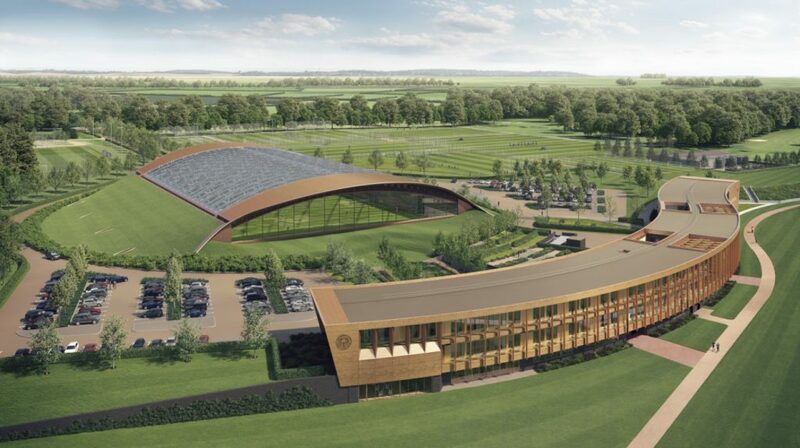 Leicester City have been given permission to turn a 185-acre golf and fishing complex north of the East Midlands city into a state-of-the-art training complex. The plans have been drawn up by acclaimed architects KSS, which specialises in major sports venues and training facilities, educational projects and residential developments. Key components include 12 full-size pitches, together with various smaller pitches and outdoor training areas. A full-size indoor pitch will sit within a signature building and forms a centre point to the complex. 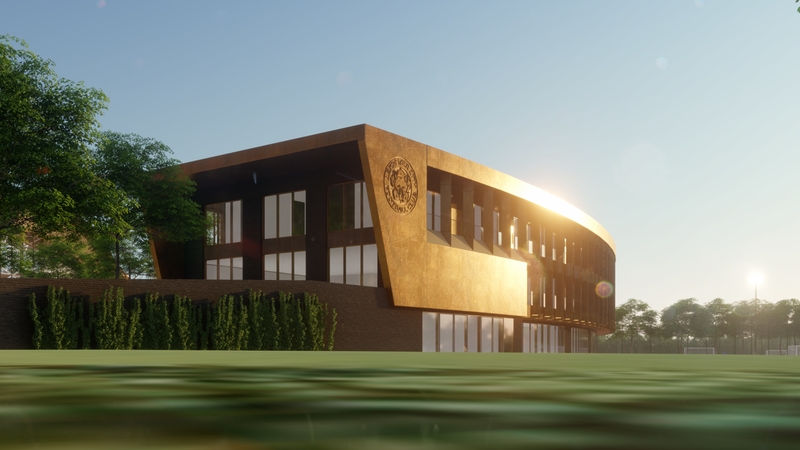 A fully integrated training facility building for academy and first team players, incorporating medical, tactical, training, educational and dining facilities will also be constructed. And a show pitch with a 499-seat stand will allow The Foxes under-23 and U18 teams to play in a ‘match environment’. 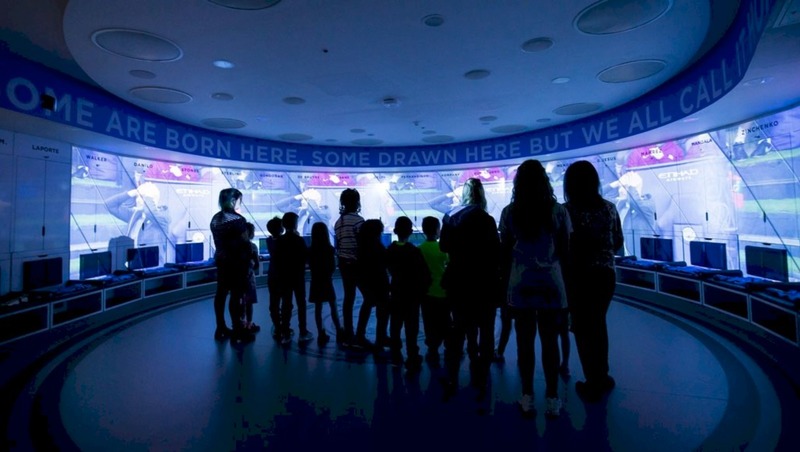 This is a fantastic sporting facility that is being described as the most advanced in Europe. We’re delighted to have been appointed to work with KSS, one of the leading sports architects in the world, on the development, which is breath-taking in its scope. The appointment is also testament to the growing reputation our team has in helping to successfully deliver large-scale sporting developments and follows our appointment to Huddersfield Town’s project. 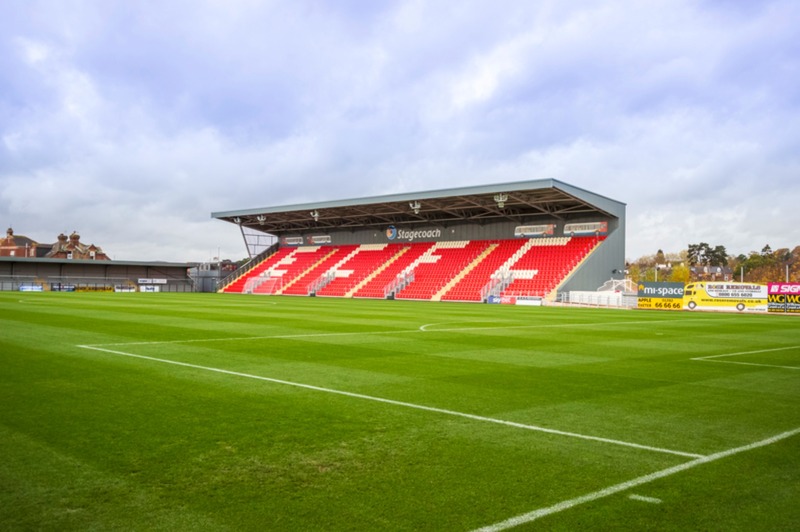 Our work ranges from creating cutting-edge training facilities for sporting clubs to successfully engineering racecourse and stadium developments. In Huddersfield the practice is working on the PPG Canalside development, which will provide facilities such as a hydrotherapy suite, new changing rooms and gymnasiums, medical treatment areas, media and commercial zones, staff office space, dining and social spaces. A dedicated U18 and U23 facility will have changing areas, gymnasium, offices and classrooms. The proposed complex will also provide a five lane 30m running track, a covered viewing stand, moveable video wall, audio/visual video equipment and a warm-up area. In Leeds, TRP Consulting’s engineering experts are working with the Emerald Headingley design and construction teams to turn the vision for two impressive new stands at the historic sporting venue into reality. It includes a new state of the art stand, which looks south over the rugby pitch and north over the cricket field. Emerald Headingley is home to Leeds Rhinos rugby league club and Yorkshire county cricket club. It also hosts Yorkshire Carnegie rugby union games and is a Test cricket venue. TRP Consulting, which has its headquarters in Manchester’s Northern Quarter, was also involved in the regeneration of Championship football club Preston North End’s Deepdale ground. It is also part of the team working with Scunthorpe United, looking to create a 12,000 capacity all-seater stadium for the EFL club and played a part in the construction of Arsenal’s training facilities. In addition, TRP has carried out work at Manchester United’s Old Trafford home and Bolton Wanderers’ Macron Stadium, as well as on ground developments at Peterborough United and Oldham Athletic. In the horseracing industry it was part of the project team behind the new main stand at Doncaster Racecourse and is currently involved in the £20m redevelopment of Newbury Racecourse. TRP also co-ordinates the construction of the temporary accommodation that is erected every year at Aintree for the Grand National meeting, and is currently working towards this year’s event. TRP provides a full range of civil, structural and environmental engineering consultancy services – providing a broad knowledge base and promoting a proactive approach to project delivery. The practice, which also has an office in Preston, was established in November 2000 and has demonstrated the ability to deliver high quality consultancy services on major projects in both the public and private sectors. 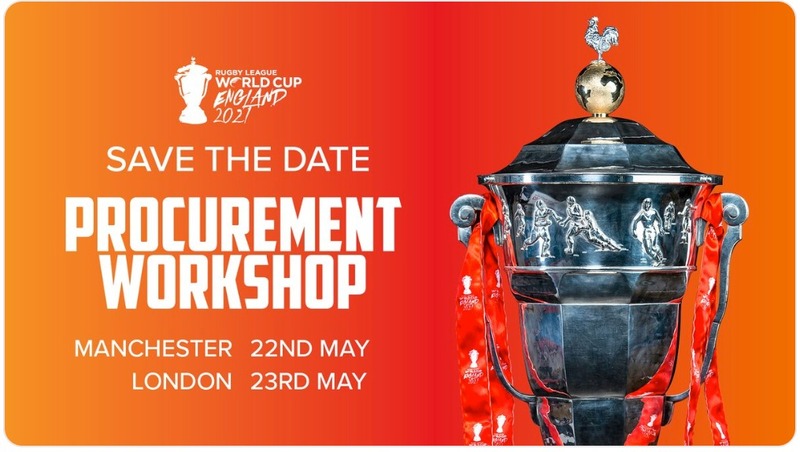 Away from the sporting arena, it has carried out work on building and design projects for companies and organisations in sectors ranging from advanced manufacturing and aerospace to the health service, including work for BAE Systems in Lancashire. KSS is a longstanding VIP Sponsor of Sports Venue Business (SVB). 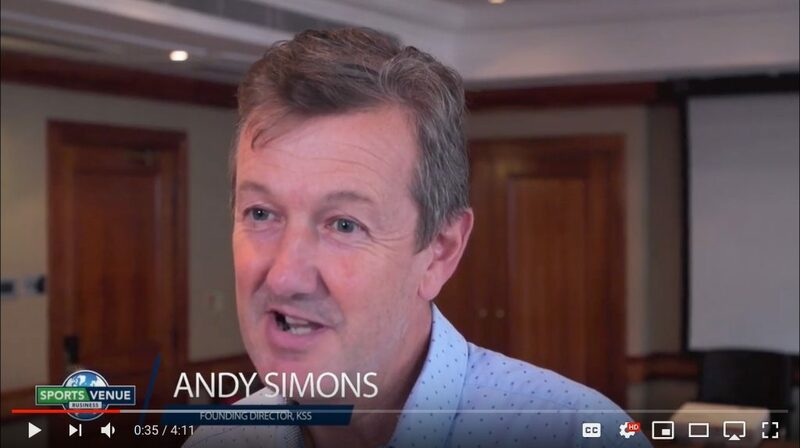 Make sure to check out our video interview with KSS Director, Andy Simons, in which he talks about not only the Leicester City project, but also the One Twenty at Wembley Stadium, Wimbledon and Twickenham, by simply clicking on the image below or to find out more about their industry-leading services, click on their banner advert… NB: We will be bringing you a video interview with KSS Director, James Budd, then later this week.